Yoav Griver is our General Counsel. He is also a partner in the firm’s litigation group where he focuses on representing clients in complex commercial matters. 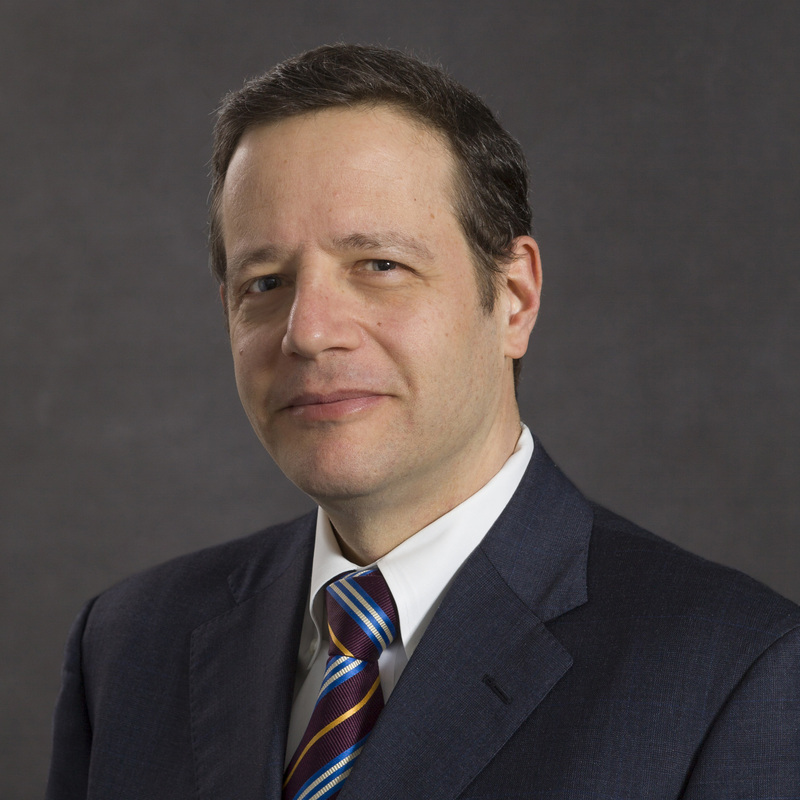 Prior to joining ZEK, Yoav was Litigation Counsel to Weil, Gotshal & Manges LLP, where he litigated a variety of commercial and intellectual property matters for clients in the banking, credit, transportation, insurance, computer software and electronic industries. Before that, Yoav prosecuted banking conspiracy, stock fraud and other cases on behalf of the Israeli Ministry of Justice where he was a member of the Ministry’s Economics Unit. Yoav’s many proud moments as a trial attorney include successfully defending Hitachi America in the longest customs fraud trial in the history of the Court of International Trade; successfully defending MasterCard in a multi-district putative class action against claims that MasterCard was responsible under RICO for internet gambling; recovering a verdict on behalf of a class of minority schoolchildren in a prominent civil rights case; successfully defending GMAC in a class action alleging violations of RICO, the Sherman Act, state and federal credit repair organization statutes, and state UDAP statutes; and successfully defending Tellium Inc. in a protracted case involving allegations of breach of contract, unjust enrichment, and fraud upon the United States Patent and Trademark Office. Yoav is co-editor and author of the multi-year treatise, Dispute Resolution and e-Discovery, published by Thomson Reuters. He also writes on a wide variety of legal topics for such publications as The Business Lawyer, The Consumer Financial Services Law Report, Law 360, Bloomberg, and the Journal of Proprietary Rights.He received his J.D. with honors, Order of the Coif, from the University of Texas School of Law in 1991, where he was a member of the Texas International Law Journal, and his B.B.A. with honors from the University of Texas in 1988. Outside the office, Yoav volunteers his time to the Lawyers’ Committee for Civil Rights Under Law and the Office of the Appellate Defender. Yoav also is an Adjunct Professor at NYU. Together with Anthony I. Giacobbe, Jr., of our New York office, he teaches a course at NYU on Sports Law. Yoav resides in Manhattan with his wife.